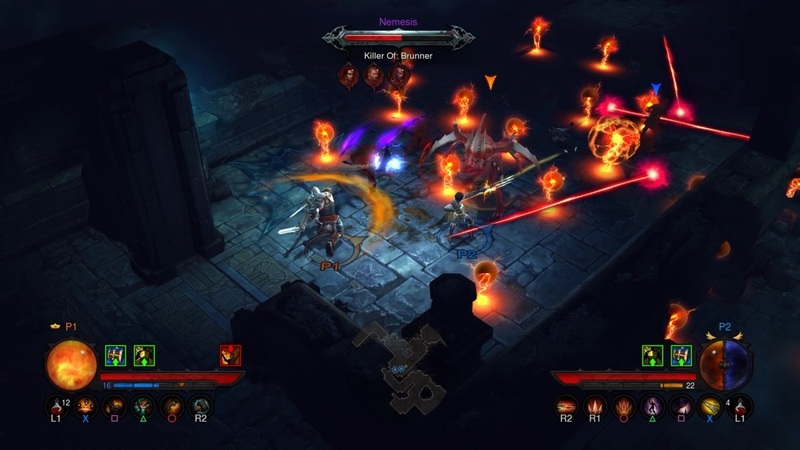 Blizzard has spent the past two years perfecting the Diablo experience, and launched the first expansion pack, Reaper of Souls, back in March. However, that’s just the PC version. 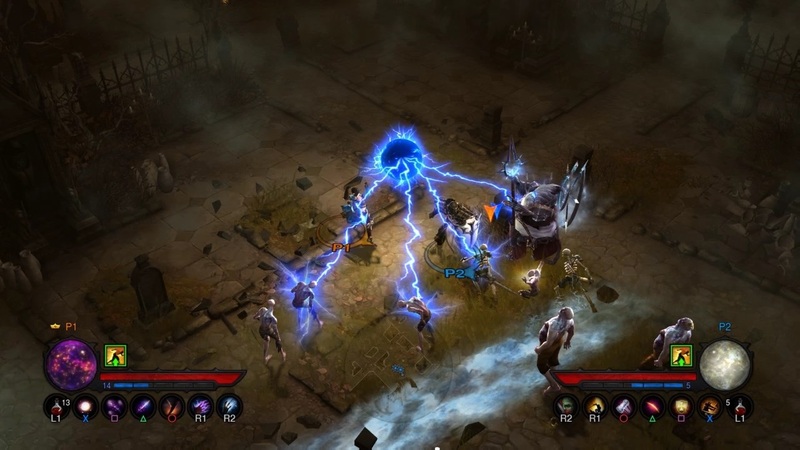 Diablo III: Ultimate Evil Edition arrives on next-gen and last-gen PlayStation and Xbox consoles with the full game, Reaper of Souls expansion, and all of the balancing work Blizzard has done these past two years. Does the ‘ultimate’ version of Diablo belong to consoles, or should this evil have stayed on PC? 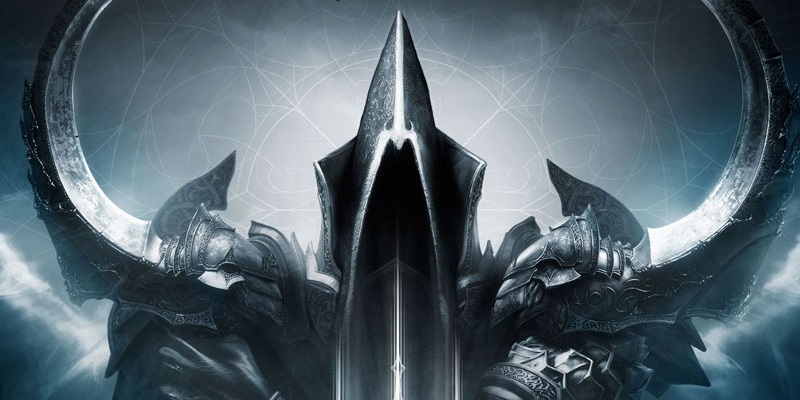 Diablo III: Ultimate Evil Edition contains all of the content released for the game so far. You’re getting the full game, the Reaper of Souls expansion pack, and years of patches and updates. This package is friendly to both new and returning players. 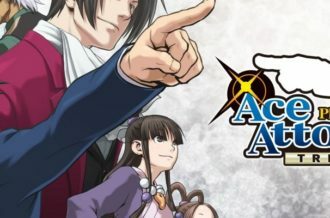 New players will be eased right into the world thanks to an expertly designed control scheme, while those who picked up the PS3 and Xbox 360 versions can import their characters to any next-gen version of the game, or pick up right where they left off. Unfortunately, characters can’t be ported over from the PC and Mac versions. Movement is now controlled through the left analog stick and the many attacks of each character are mapped to the different face buttons and triggers. Menus are completely radial making navigation a breeze. PS4 users have the extra option of navigating the menus by using the DualShock 4’s Touchpad, but it’s not fine-tuned enough to be a replacement for the analog sticks. While the mouse-and-keyboard will always have its place in gaming, Blizzard has crafted a control scheme that not only feels good on consoles, but is arguably better than on PC and Mac. The story remains unchanged from the original game and its expansion. A mysterious star crashes on earth singling the end of days. 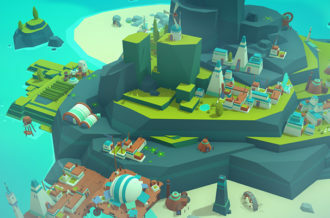 A hero (you) arrive at the town of Tristram and are sucked into a plot to destroy the world. The story continues in Reaper of Souls, though we won’t spoil the events leading up to the expansion. Both stories are just as cheesy as ever and not a reason for purchasing the game. The real reason is for the addicting co-op element. Dungeon-crawling, killing and collecting loot can get boring after a while should you go it alone, but it’s a lot better with friends. 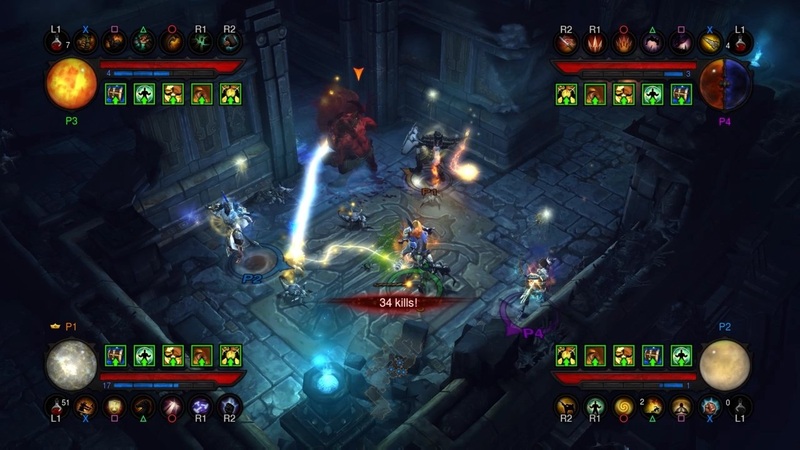 Diablo III supports co-op for up to 4-players either online or offline, which is amazing considering the fact that so few developers include 4-player offline co-op anymore. Blizzard does experiment with two new social twists. A new in-game mail system allows you gift loot to friends, and a nemesis system allows a monster that slays one of your friends to grow in power and invade your game. Both are neat ideas, though they add little to the overall experience. Still, it all adds up to the fact that Diablo III is the best Co-Op game yet to be released on PS4 and Xbox One. Ultimate Evil Edition on PS4 and Xbox One is a huge step graphically from the PS3 and Xbox 360 versions. Blizzard promised players native 1080p and 60fps, and boy did they deliver. It looks gorgeous and runs silky smooth, though there were a few instances of slowdown when too many enemies were on screen. It doesn’t quite look as good as the PC and Mac version, but it’s close. However great the game is on consoles, those who have sunk large amounts of time into PC or Mac won’t get much value out of Ultimate Evil Edition. This compilation does not contain any new story content, modes, characters or enemies. 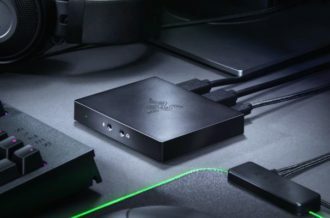 The only exclusive the console versions are getting is the control scheme, as Blizzard Entertainment has not added controller support to PC and Mac yet. Ultimate Evil Edition ships with exclusive content on the PS4 and PS3, including a The Last of Us themed Nephalem Rift. 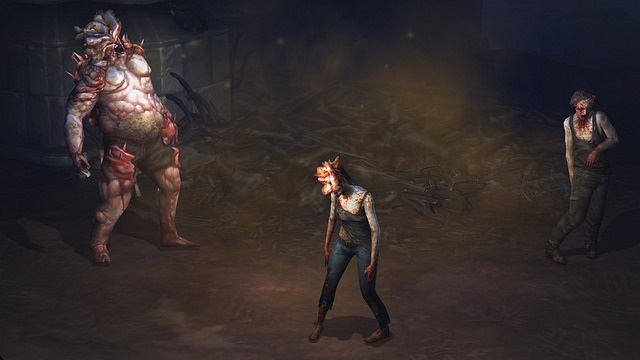 This randomized dungeon features enemies modeled after the Stalker, Clicker and Bloater enemies from The Last of Us. 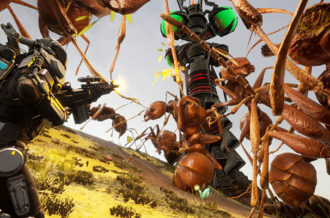 Environments in the rift have been redone to include the ominous yellow spore effect. PlayStation owners also get a Shadow of the Colossus themed Transmog armor set that unlocks six unique armor appearances. Both the rift and armor are cool for the fans of The Last of Us and Shadow of Colossus, but their inclusion doesn’t add anything substantial. Celebrating two years of hard work, Ultimate Evil Edition is the indeed the ultimate version of Diablo III. Considering the package includes the original game, the Reaper of Souls expansion and immeasurable improvements, it’s also a great value. 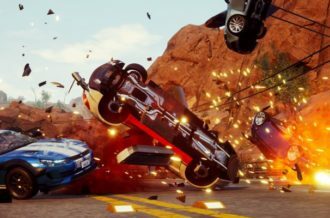 A control scheme perfectly designed for a controller and some of the best co-op yet on PS4 and Xbox One make it worth diving into for players old and new. Delivering the full HD experience, Blizzard’s jump to current-gen consoles is a flying success.